By buying this product you can collect up to 16 loyalty points. Your cart will total 16 points that can be converted into a voucher of 3,20 RON. - it can be cleaned easily also by beginner or advanced users. 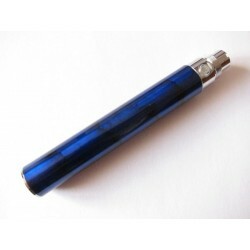 Electronic cigarette - model 2013! Available in: Blue Ink, Green Ink, Red Ink, Bright black, Red Ferrari, Orange. 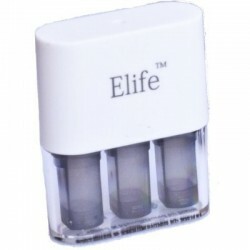 - 5 pieces conical tank cartridges without e-liquid (empty). - Batteries have activation / deactivation system, 5 presses in quick succession within 2 seconds (5 click protection). This is a Genuine BIANSI Imist 2 Kit - Similar in technology to the Imist but offers a slightly different presentation profile. 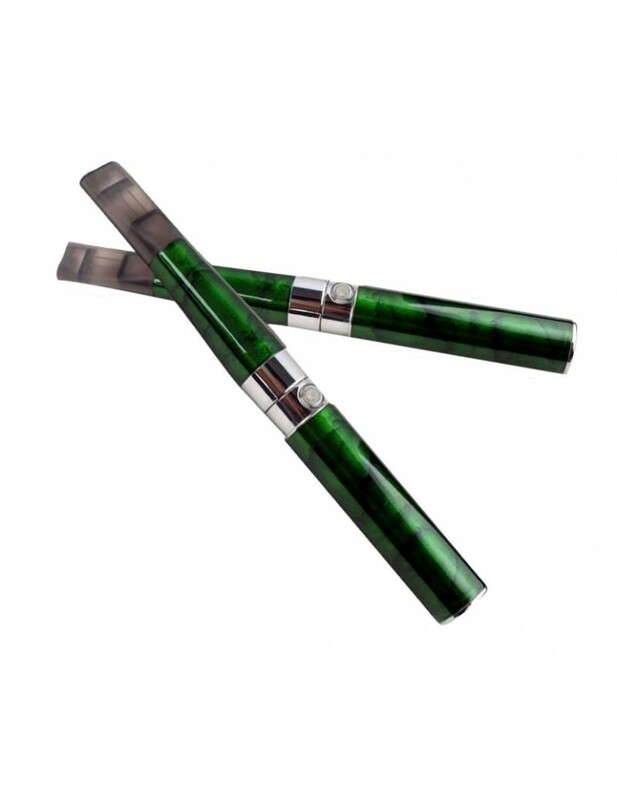 Like the Imist, the Imist 2 features a very uniquely designed atomizer that can be disassembled for easy cleaning. 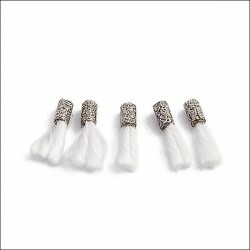 You can also clean and/or replace the wick as well which results in a better flavour and longer life span. The BIANSI Imist 2 is also known as the eGo-X, which BIANSI also produces. Battery - The Battery is a lithium ion battery. When it is fully charged, your battery will last for 5-10 hours of use, depending on your usage habits. Switch - Your batteries are equipped with a 5-click off/off feature. Press the Switch 5 times quickly within 2 seconds, your battery led will flash, it will now be off. Press it again 5 times again to turn it back on. They usually ship in the off position. 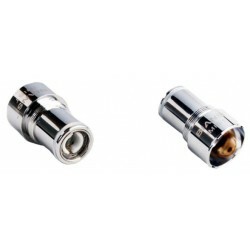 Atomizer - The atomizer heats the liquid contained in the cartridge to produce the vapour. When you first get your atomizer you will have to prime it. If you look into the top of the atomizer, you will see a post. One or two drops of liquid on the post will suffice. It is very important to not let your atomizer run dry. Running it dry will burn out your atomizer. When inserting the Cartridge into the atomizer, the post must penetrate the hole in the bottom of the cartridge. Wick - The Wick can be changed when it gets too dirty or burnt tasting. Use tweezers to remove the wick by grabbing all the wick fibers and pull the wick straight out of the hole. Replace cleaned or new wick using tweezers by pushing the wick into the hole. Caution: Do not force the wick all of the way to the top as there should be enough length of the wick exposed to touch the atomizer coil. 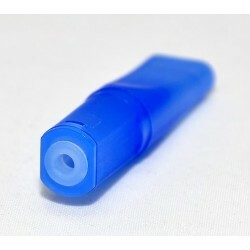 Cartridge - The Cartridge is where you put your choice of vapour liquid. The Cartridge will hold approximately 1.1ml of liquid. To fill the cartridge, you "can" remove the silicone cap on the end of the cartridge and drip liquid directly into the chamber but we recommend using a needle tip bottle to prevent damaging the end cap. Continue filling the cartridge until the chamber is approximately 3/4 full. Now Enjoy your brand new e-cigarette. 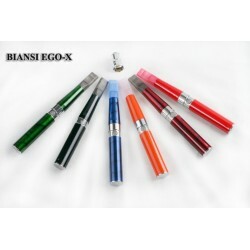 Imist Biansi Battery.Capacity: 650 mAh.Length: 70 mm.More colours available. 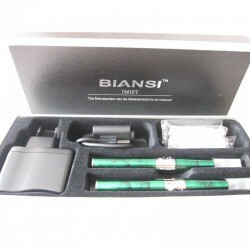 Imist Biansi Battery.Capacity: 1100 mAh.Colours available: stainless steel and gun black. Silicon ring for Biansi Imist cartridges.The full kit contains 5 pieces silicon rings for Biansi Imist cartridges. 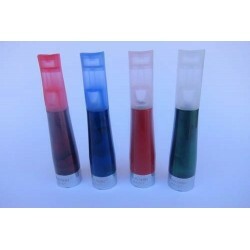 Wick (fiberglass) for atomizers - set of 5 pieces.It may be used with: imist atomizer, imist 2 (ego-x) atomizer, ego-t atomizer and many more. 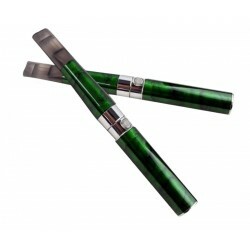 Electronic cigarette cartridges compatible with BIANSI e-cig.Eliquid Capacity: 1.1 ml.Available colors: blue, black and white- all transparent.